I have to remind myself often that the Lord has called me to serve others. In fact he said that to be great I must first master being a servant to others...to develop a servant's heart. Humbling myself is often difficult. And I've learned that if I wait to long to humble myself, the Lord goes ahead and does it for me! Choose to honor the needs of others ahead of yours. 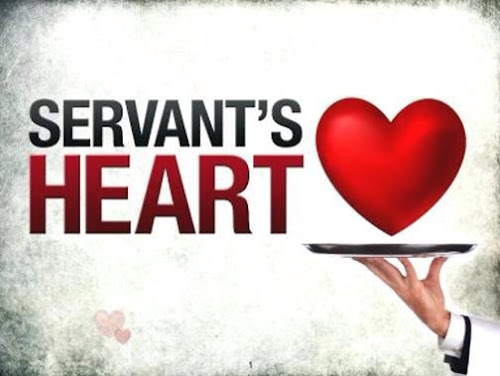 Show your servant's heart. Fight to bring unity over fighting to win. Serve. Then you will be great!